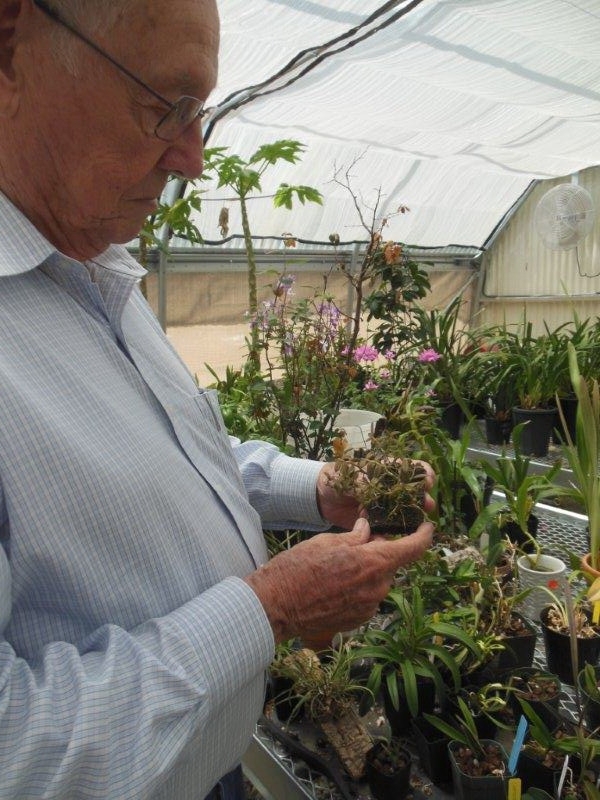 The Tropical Plant Society of Modesto meets the third Tuesday of each month at 7 p.m. at Stanislaus Elementary. 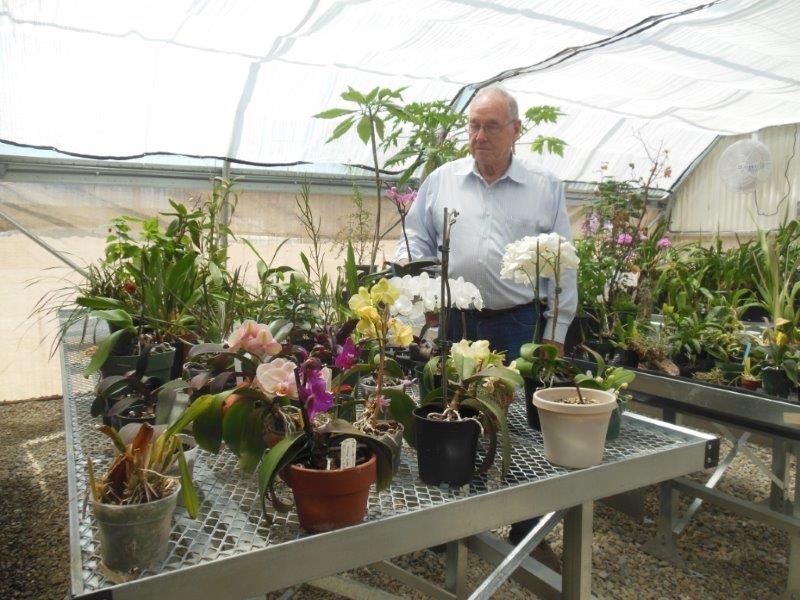 It regularly hears from guest speakers – among them American Orchid Society judges – and has a show-and-tell table of blooming orchids and tropical plants. 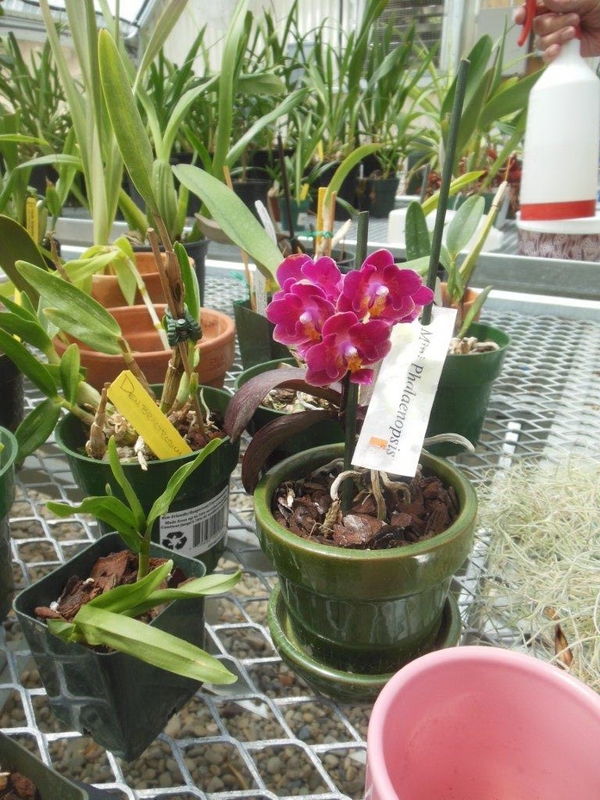 As Ingles got more and more into growing orchids, his operation grew as fast as the plants could. 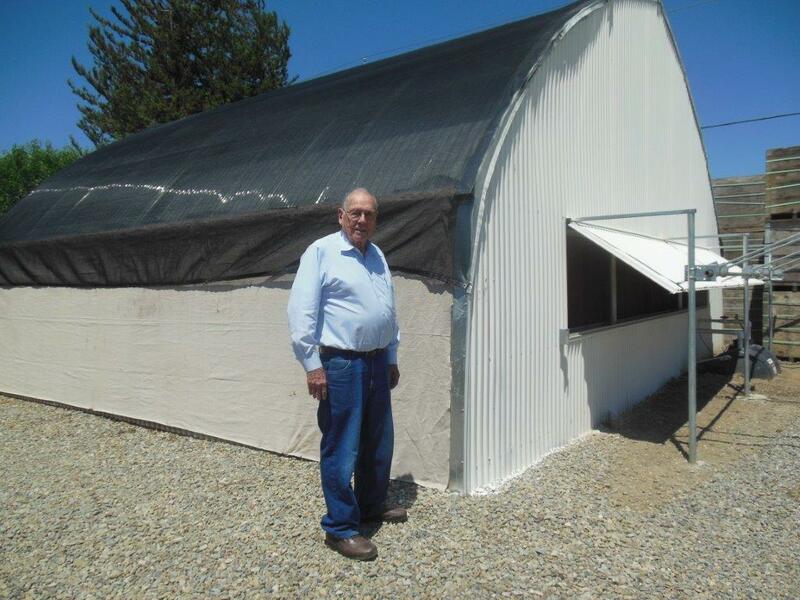 He eventually hooked two greenhouses together, but pretty soon people were telling him he needed a larger facility. 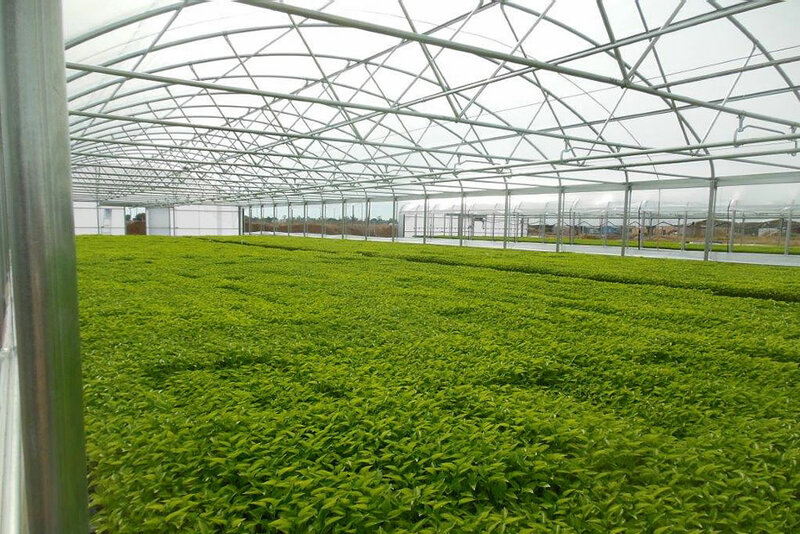 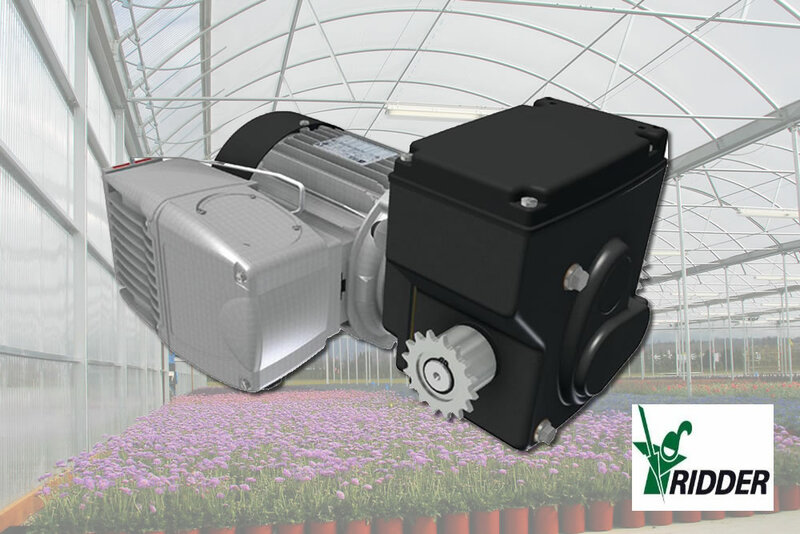 So, through his son-in-law, Mark Woods, the owner of Woods Transplants in Gustine, CA a farm consisting of 28 acres containing 54 greenhouses and totaling 400,000 square feet of greenhouse space, was able to get a 30’ x 24’ commercial greenhouse from Agra Tech, the world’s leading manufacturer of greenhouses used all over the planet to grow literally every type of plant imaginable.